THE DYSASTERS by P.C. Cast and Kristin Cast! I went into this book a little hesitant because it sounds a lot like a couple other books I've read (and enjoyed), so I was worried about the comparison. However, I was blown away (wind joke) by how much I really loved this one! The black and white pictures mixed with the prose made this a really cool and unique read. The day before moving into her new dorm, college freshman, Maya Lilac, has a haunting dream that ends with her coming face-to-face with a second version of herself. 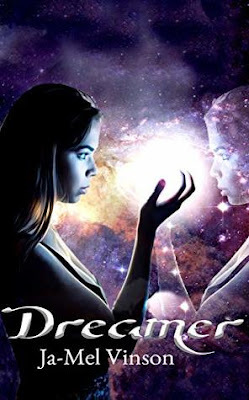 After being haunted by the dream during move-in day, she finally comes in contact with her double, nicknamed “Lucent”, and learns that she actually has powers and can—among other things—make her dreams come true. 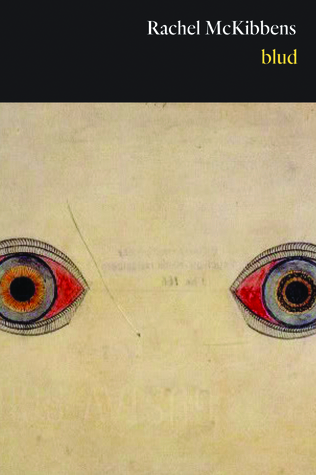 Disclaimer: I received a free copy of this book in exchange for an honest review. This in no way impacts my opinion. 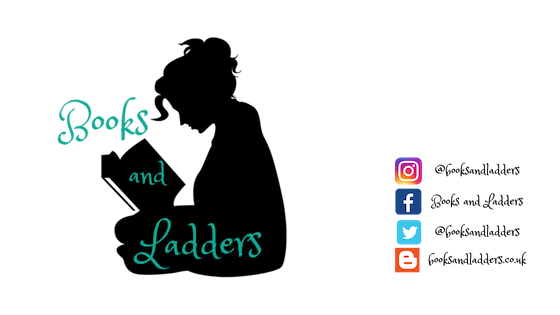 I am so glad I signed up for the DREAMER blog tour because I probably wouldn't have picked up this NA Fantasy if I hadn't done so. I thought there were a lot of really good things about this one, especially the premise and the main character, Maya. However, there were some downsides to this that I think another round of beta readers and/or edits would have solved. Such is the case with self-published books, but I definitely still recommend checking this one out if you are looking for a true coming of age story! 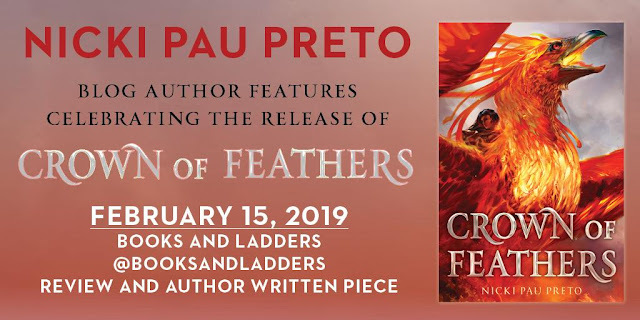 CROWN OF FEATHERS by Nicki Pau Preto! 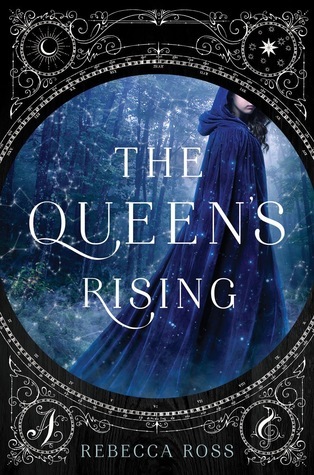 I have a guest post from the author about some amazing feminist fantasy books! I can't wait to share it with you. Special shout out to Simon Teen Canada for connecting Nicki and I for this post! 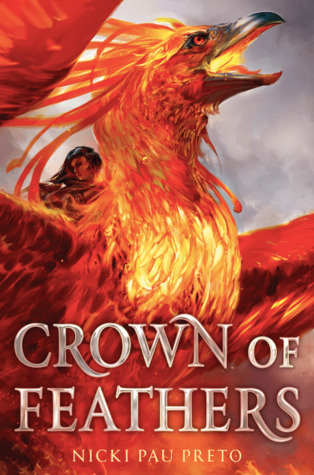 You can pick up your copy of CROWN OF FEATHERS right now so be sure to do so. 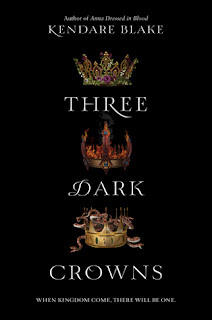 Three Dark Crowns is the dark, moody, matriarchal book series of my heart. The plot is slow building and exquisitely tense, the main characters sympathetic and trapped in no-win situation after no-win situation, but what truly captivates me is the mysterious world building of Fennbirn, a matriarchal island isolated by magical mists and in thrall to the cult of the goddess and the tradition of triplet queens who murder one another for the throne. 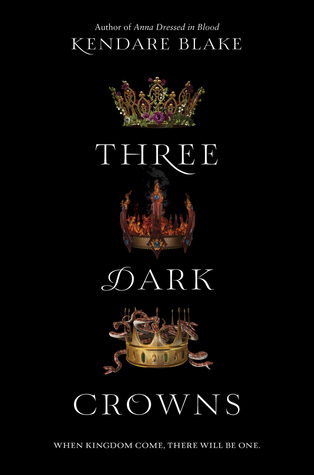 The series is chock-full of women in power—the church, the crown, and every important family and ancient bloodline—and they spend the series plotting and planning and outmaneuvering one another. Brilliant. Grave Mercy is one of my favorite books of all-time, but the entire His Fair Assassin series is truly breathtaking. 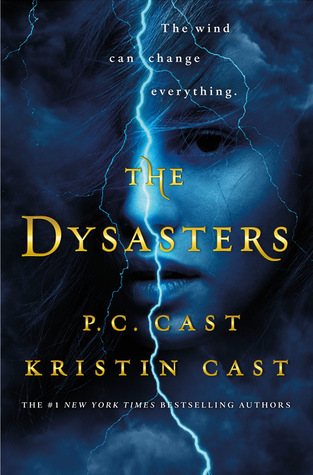 It’s a historical fantasy inspired by medieval Brittany, and the mythology is rich and vibrant and everything feels entirely plausible, the line between history and fantasy deliciously blurred. 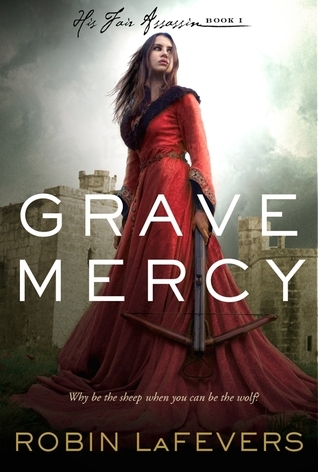 Many of the women in this series were rescued from terrible fates (like abusive marriages and dangerous families) and brought to the convent of Saint Mortain—the god of death—to serve him as assassins. 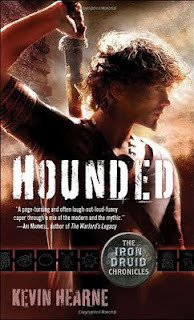 There they learn to fight, brew poisons, and find their own strength—whether it be in vengeance or in forgiveness. There were a lot of aspects to this one that were too easy, that fell into place too quickly, and that were convenient for the plot to move forward. But I highly enjoyed reading it and thought that it was a good, fairly fast paced book that fans of period pieces, Jane Austen, and YA Fantasy in general will enjoy. Today is the (sorta) start to a new month and I for one am glad that January is over. I actually ticked off all the books I wanted to read on my TBR in January, which I am very surprised by! I have an Instagram post up of the anticipated reads I have for this month, which is embedded here below. 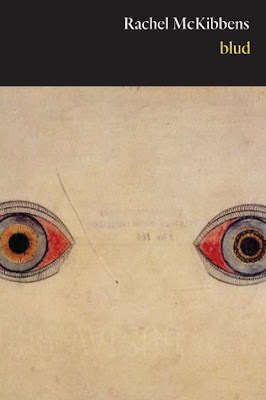 How did you make out with your reading goals in January?